The fresh dumping of snow we've received here in the midwest naturally means two things. Playtime will include snow pants. 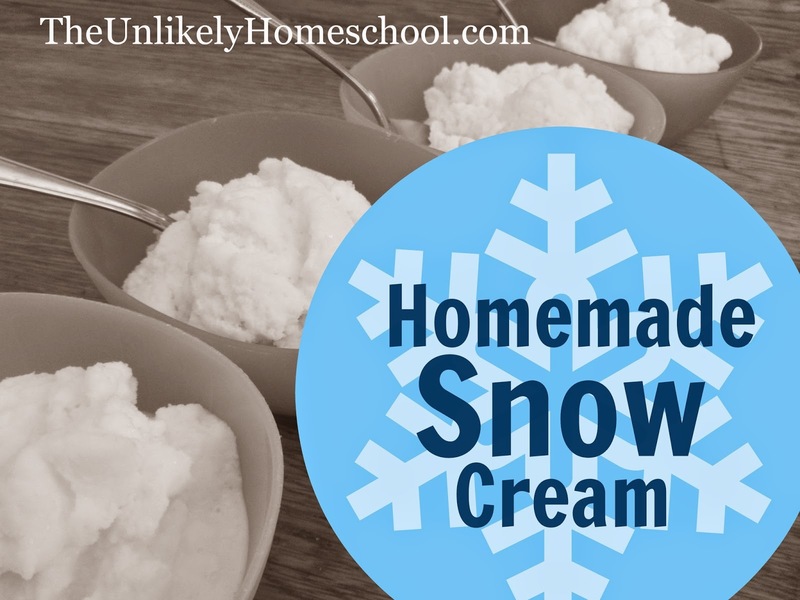 We will enjoy a bowl of snow cream, our homemade version of ice cream made with newly-fallen snow. With the exception of the few days in July that we affectionately call "summer", we are surrounded by snow all year long. (Ok, so this might be a slight exaggeration...but, only SLIGHT. Our winters are L...O...N...G!) On the upside, we get plenty of opportunities to enjoy both snow play AND snow cream. 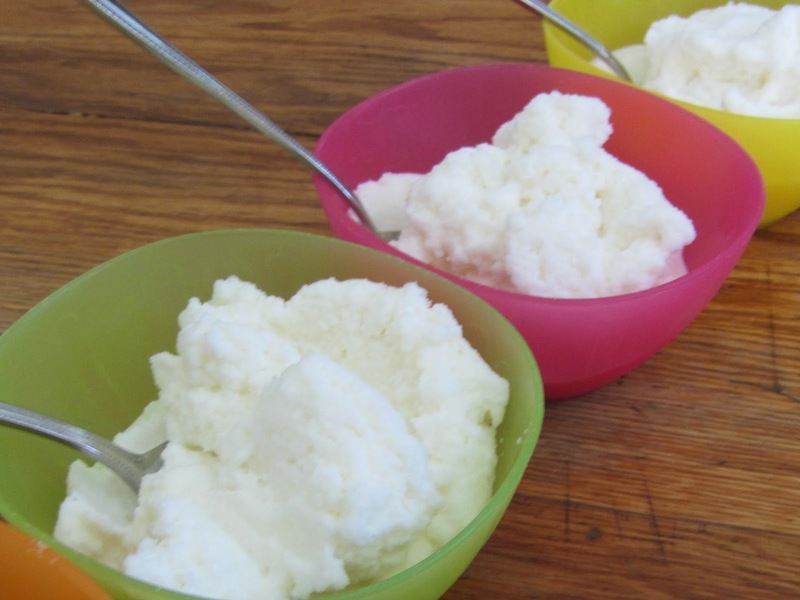 This snow cream, which I originally learned about while reading The Duggars: 20 and Counting several years ago, is easy-peasy to make and even easier to enjoy. Here is my tweaked version of the recipe. In a large bowl, stir together the sugar, vanilla, and half and half. Add the snow, one cup at a time. Mix after each cupful of snow. Don't over mix. The finished snow cream should be the fluffy consistency of old-fashioned ice cream. Oooo...real maple syrup does sound great. Gonna try that next. Thanks! I've lived in the Midwest for 17 years now and still have not tried this! 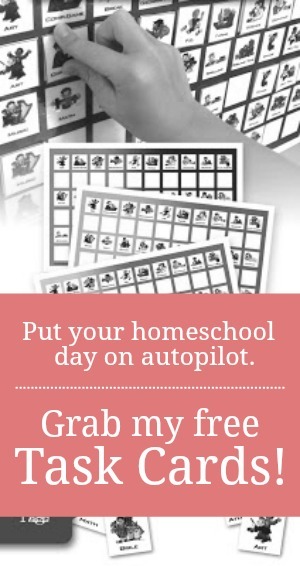 We've dodged the bullet on the last few snow storms and only have an inch or so of dirty brown crust on the ground...but if we get a big spring storm I'm going to (FINALLY) try this with the kiddos! Thanks for the easy recipe! Definitely worth the wait. We love it! It certainly makes snow in March a bit more palatable.